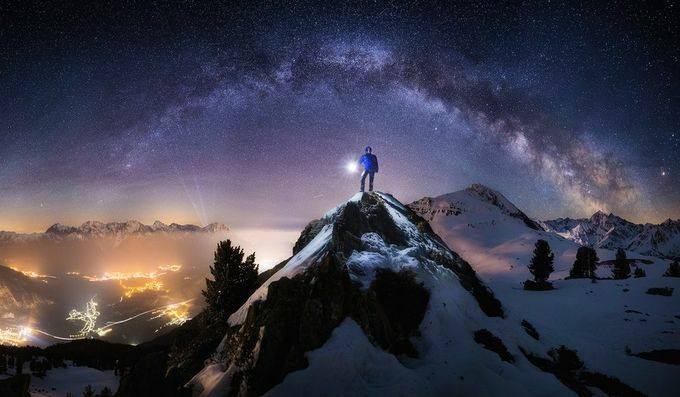 Nicholas Roemmelt captures tremendous beauty of the nature and proves that your prime occupations doesn’t matter here. 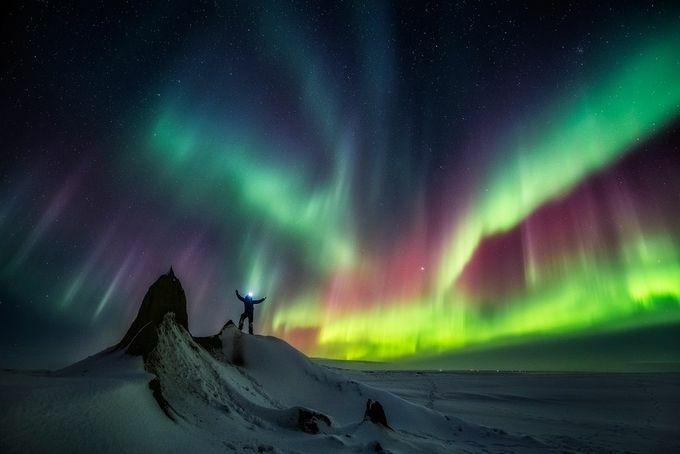 Being a dentist, Nicholas has fallen in love with astrophotography and devoted all his free time to creating pieces of art. We asked Nicholas a few questions about photography and his life. We were amazed by the answers and we’re sure you’ll get amazed as well. 1. When looking at the photos, it seems you do some magic to take this shot. What's the secret of such fantastic photos? 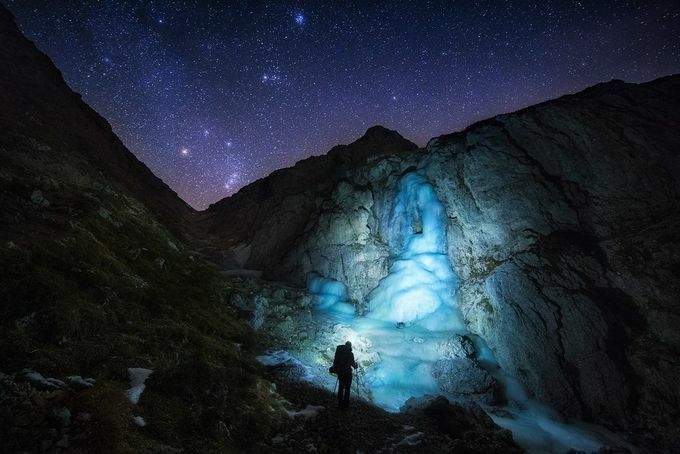 A detailed planning and even more of planning is the secret for nearly every starscape capture of my portfolio. 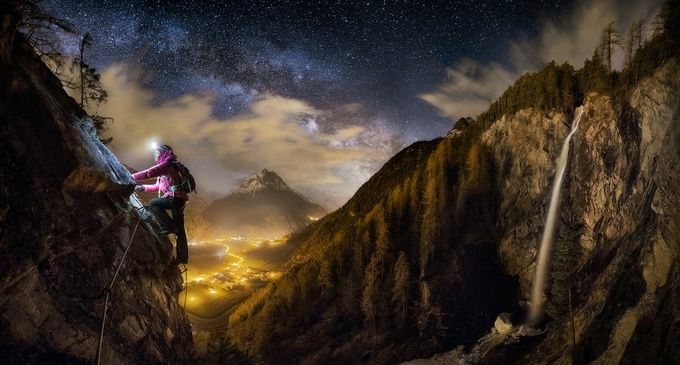 When you go out in the dark you might be able to capture some nice pictures by chance, but if you want to tell story with your pics you have to do a little bit more. I often do „scouting“ hikes and find really nice places and views and that's the very starting point of my planning. 2. What do you love most in photography? I have never stopped learning and evolving my technique in photography. I think that's the reason why it is so fascinating for me. When there is nothing more to learn or to evolve I think I will switch to a more „exciting“ occupation like collecting stamps. 3. What's your favorite destination for shooting? What's your dream destination? The most exciting spots for me have been the dark places in the National Parks of the USA, so far. But I love the areas above the arctic circle as well. 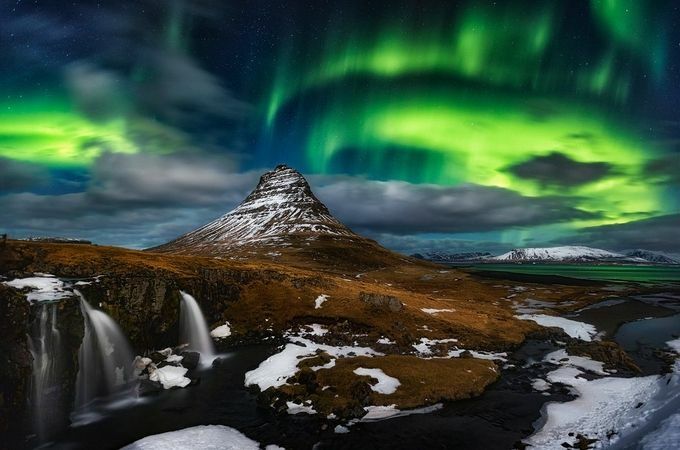 You can't capture the core of the Milky Way there, but during autumn to early spring it is the time for the magical and enchanting northern lights. 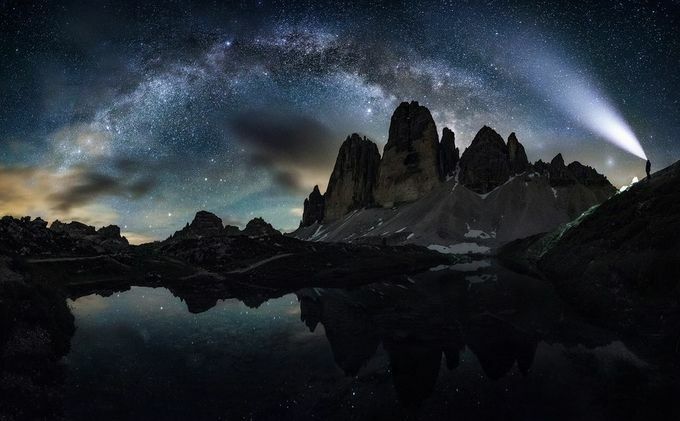 I would love to go to remote areas in Greenland one day but traveling to the southern hemisphere is on my bucket list, too, for you can only see the core of our galaxy that high in the sky on the southern hemisphere of our globe. 4. What do you have in your bag when going out to shoot? 5. What can you advise to people who'd like to start shooting? What are the primary steps to photography? 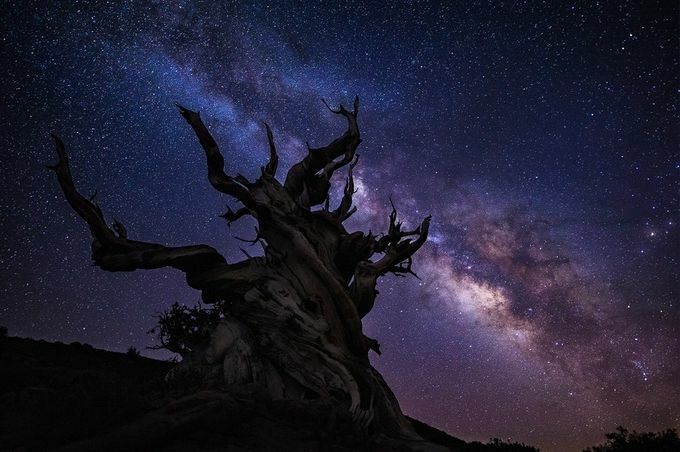 The most important tool for starscape photography is a DSLR with a wide-angle, wide aperture lens and a sturdy (and thus heavy) tripod. But you can find a lot more „neat little“ gadgets in my backpack like several more wide aperture lenses, astrotracker, remote cable release. 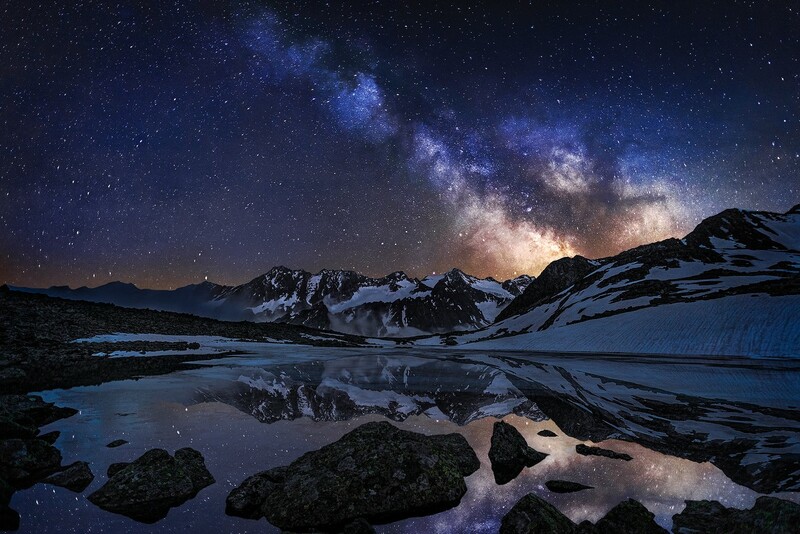 Nicholas Roemmelt is a pro photographer from the heart of the Alps. He devotes all his free time to photography. To find out more about Nicholas and see more of his photos, visit the official website or Facebook page. Want to see more interviews with pro photographers? Go to Macphun blog.